Looking for your next coffee kick? Tired of drinking the same cup of joe every morning? 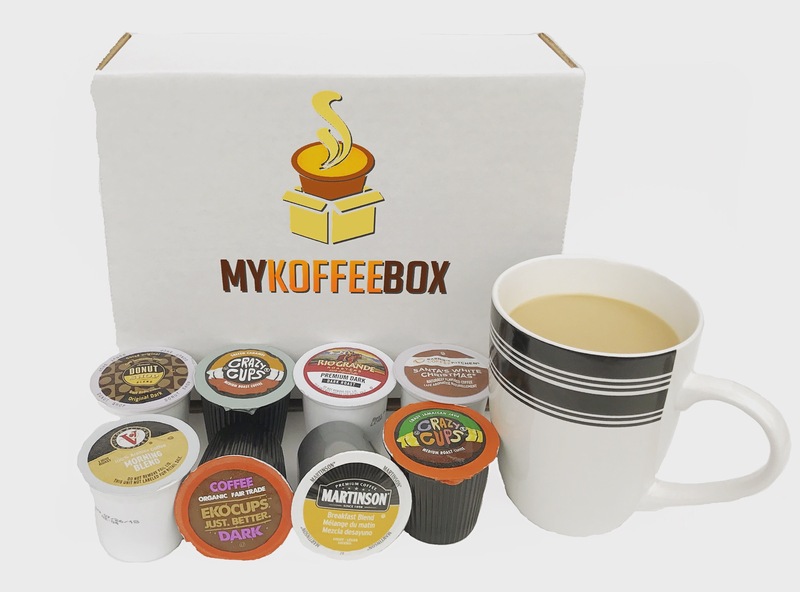 Be sure to check out MyKoffeeBox for your caffeine fix each and every month. Sending you the best KCups out there with different seasonal and specialty brews too! Let them search among 400+ kinds to be sure you always have something new to try! They have a few options for subscription, just choose if you want all flavoured, no flavoured or a mix!